At one point in time, every man makes the decision to follow the growing trend of bearded men and grow a beard. Besides the fact that facial hair makes you look a bit more appealing to ladies, it also provides you with an overall enhancement of your face by underlining your features. Just like any change, growing a beard which looks manly doesn’t come easy, some adjustment may be needed as you take the path to growing a good beard. 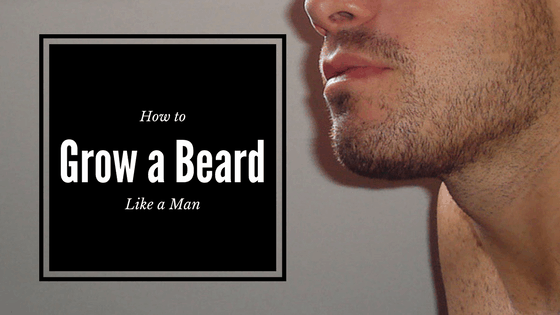 You would need to wait for over 3 weeks to let your beard grow fully and this wait can be a trying period for most men and the majority of them give up after this period. If you can resist the urge to shave for the first month at least, it will let the facial hair grow in an even manner. You must be patient because some grow a lot slower than others. There is a high possibility that you would be left confused on the style of beards that suits you best. There is no point rushing this step. It’s important to pick a style that best suits your facial features. There is no point trying to the styles other men are using because growing a beard is about being yourself, pick one that best goes with your facial structure and best defines you before anything else. The major factor beyond your control that may decide your styling choice would be the amount of beard development you were born with. The main idea is to exploit what you have. Many men may want to grow a full beard like the other men, it might not be possible because of genetics. Some men grow more hair than others, while some grow very little. Most men are on the average side, so when selecting your style to ensure you put the rate at which your beard grows into consideration. A lot of newly grown beards are cut off promptly because of the unbearable itching. If you want to keep a good beard, do not let the itching bother you, just ignore the itch as it is an essential part of the journey and it will go away. 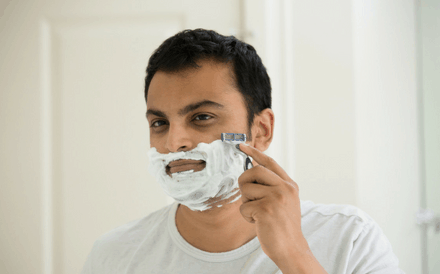 The itching occurs because your face has gotten used to a shaven face for a long period and the beard growth is something your skin has not really had an experience of before. It sometimes causes you to itch for a short period, this itching vanishes as soon as your skin gets used to your beard, it doesn’t take long. Do not forget your goal. To make the process a bit easier, you can alleviate the itchy skin by utilising a skin care product or a moisturising lotion which are used to soothe itching. Growing a great beard also means growing a great moustache. Do not forget to keep it looking clean and neat by regularly trimming the area underneath your nose by utilising some grooming scissors. You can also keep it naturally shaped by using a medium hold wax. A major part of keeping a well-groomed beard is trimming. 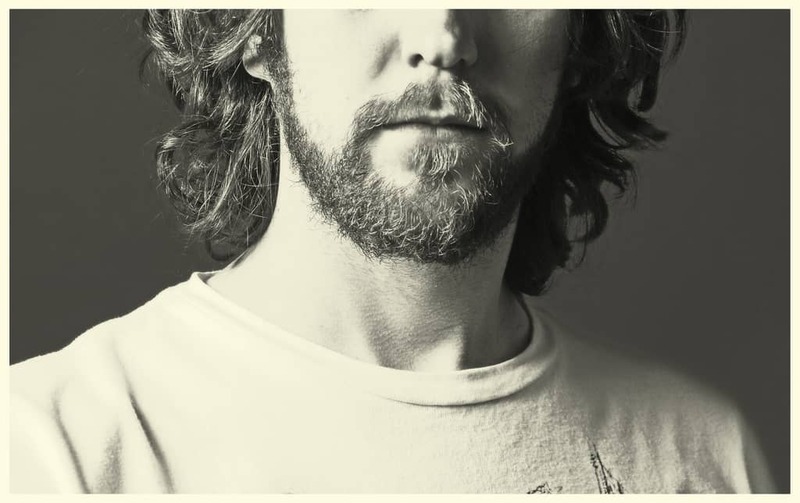 During the early stages of growing a beard, most men make mistakes when it comes down to trimming your precious beard. A lot of men trim the neckline too high because their beard shape isn’t defined yet. This is really a common mistake made, the neckline should be at the point where the neck gets in contact with the head. You need to put into consideration that the process of trimming is one which should be taken seriously and done delicately, it should not be overdone. 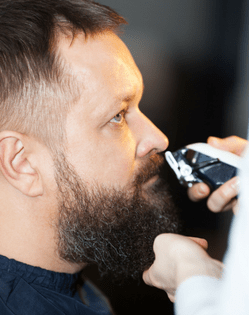 If you plan on using a beard trimmer, invest in quality ones as this helps you to keep your beard in tip top shape. Washing the beard is a very crucial part of beard growth especially in the beginning stages. Dead skin cells and trapped food can make the process of itching worse. The beard should be maintained by scrubbing or rinsing each time you take a bath. You can use a cleanser that has been produced for this reason and gently dries it out when you are done. Towelling too hard can result in split ends and frizz. It is also essential to apply beard oil to keep it soft and maintained. Perhaps the most difficult thing about having a fully-grown beard will be the way people around you react especially if you have never let your beard grow before, most the people who have known you for a while may drop either negative or positive comment. Don’t let this bother you as growing a beard is a personal choice which if done properly, would increase your appeal and perhaps self-esteem on the long run. Search the current trends, look at celebrity and find what you like and go for it, you won’t regret it.